Destiny 2 Special! Joined by Gimboid and SergeantJay to delve into Bungie’s release of the Destiny 2 game play trailer reveal, the anticipation of the upcoming sequel, what Destiny has meant to them so far and why they are so excited about this announcement. Starting off the discussion, AcuteJungle66 and his cohorts talked about how they each found themselves so enthralled with the first title in the franchise. Longtime Destiny fans, they each had been anxiously awaiting the formal reveal of the follow-up entry, and talked about what appeared to be on the way with the worldwide reveal trailer. Some of the easter eggs present in the reveal showed insight to where Destiny 2 may be heading towards in terms of storyline, and the members of this week’s show brought up their personal take on what kind of hopes the have for the franchise. 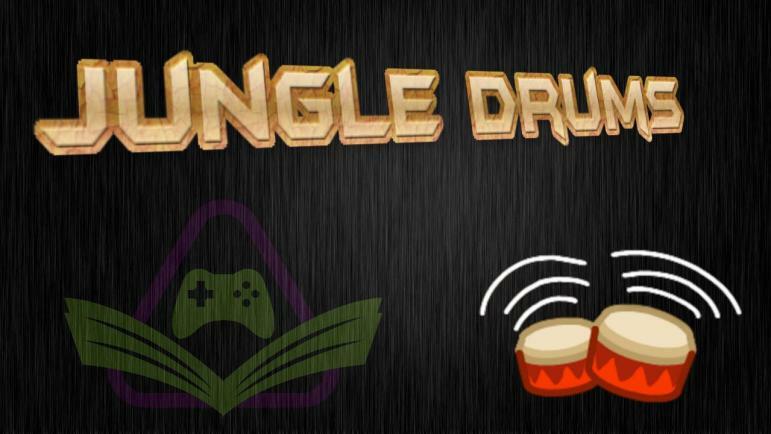 Live on https://beam.pro/AcuteJungle66 on Thursdays at 9pm GMT.